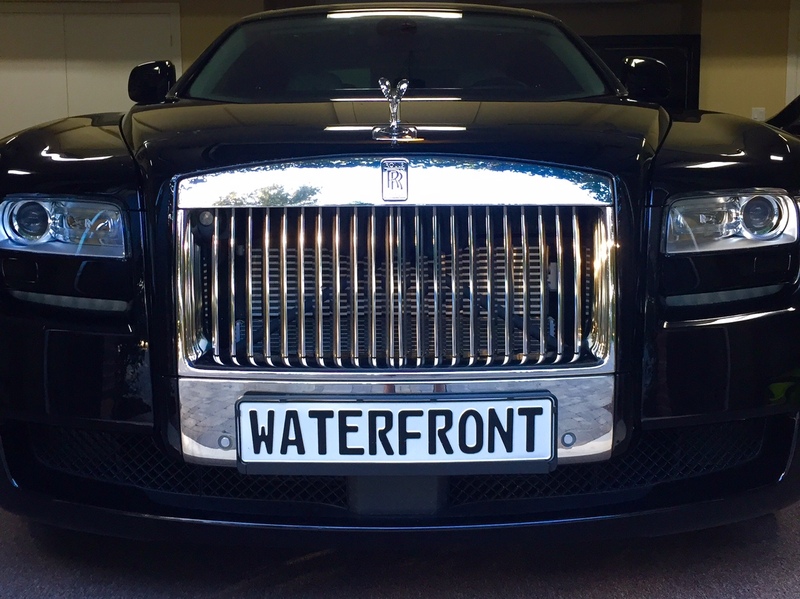 There are currently 10 blog entries matching this tag. Thursday, March 22nd, 2018 at 1:12pm. 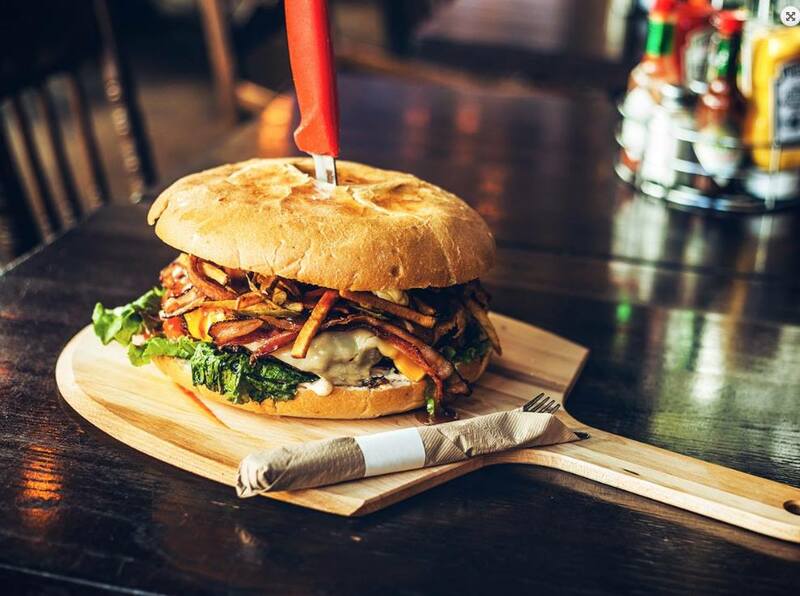 Wellington Bacon and Bourbon Fest begins March 23 – 25, 2018. Venture out of the usual weekend activities on a culinary journey on the welcoming grounds of the new Wellington Community Center and Amphitheater, 12150 Forest Hill Blvd, Wellington. 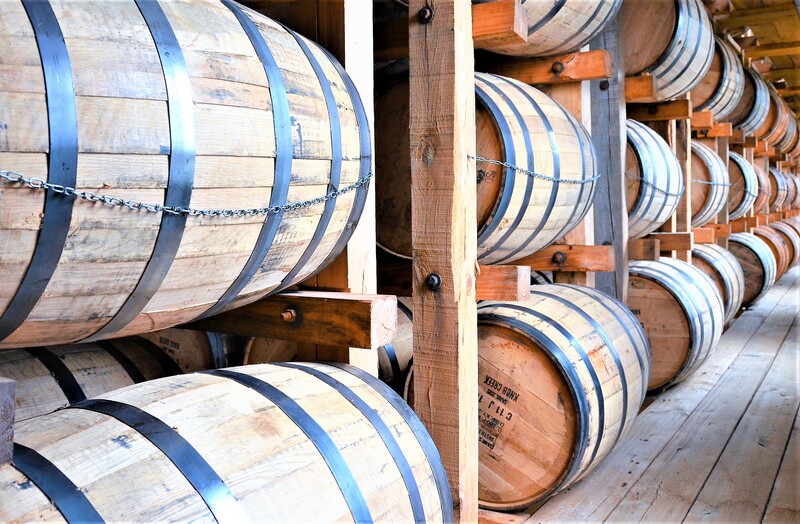 Socialize with friends and enjoy America’s quintessential bourbon and eat excellent bacon inspired dishes. Tuesday, September 26th, 2017 at 4:56pm. Monday, May 2nd, 2016 at 1:58pm. 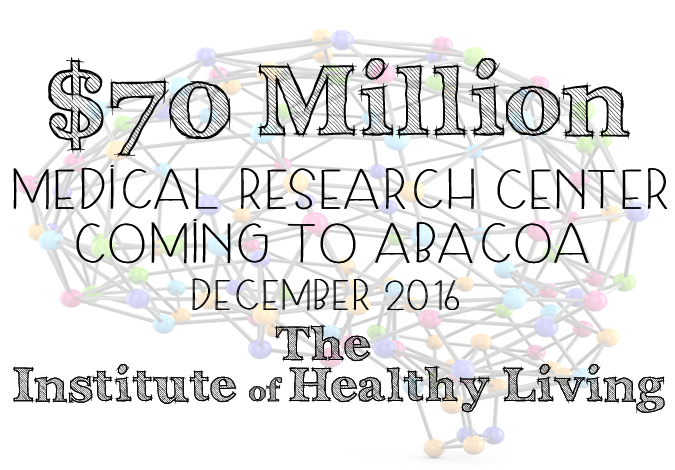 Coming in December to Abacoa is a beautiful, $70 million medical research center that will combine education; research and patient care all beneath one roof. This mega medical center is known as The Institute for Healthy Living. Thursday, April 21st, 2016 at 12:05am. 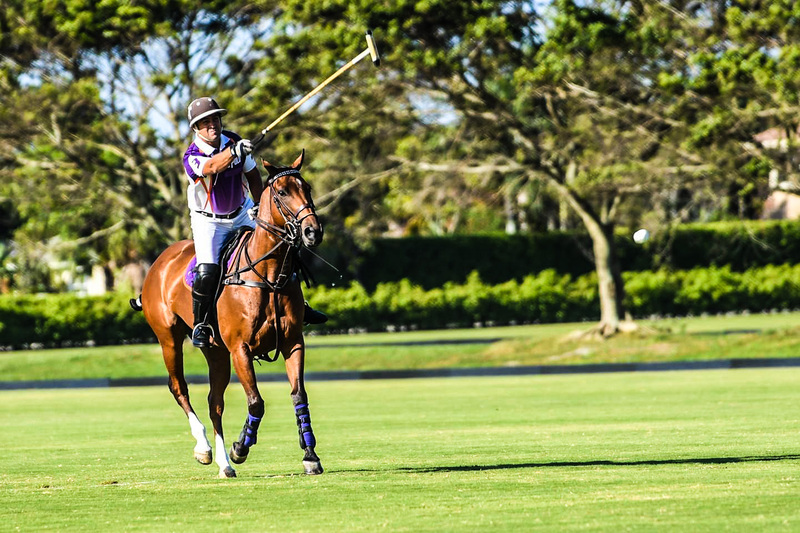 Polo, the “sport of kings”, is not only for the wealthy and royals in Palm Beach County, it has been a favorite pastime of local Floridians for years. 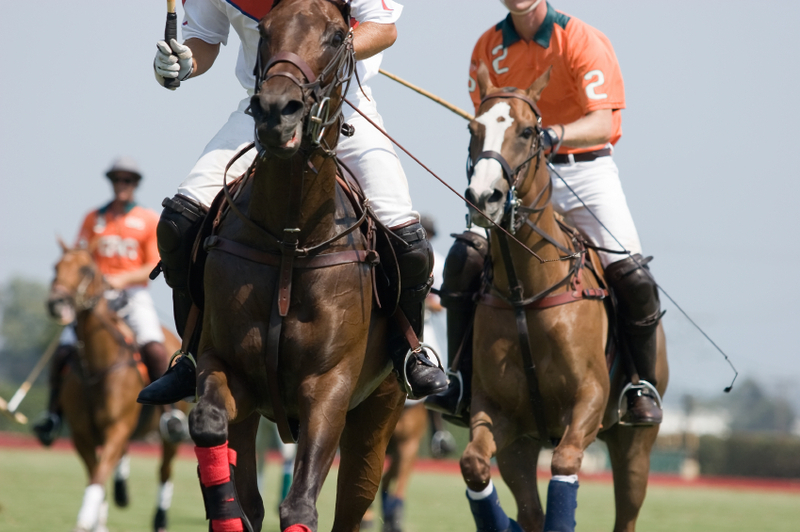 The International Polo Club Palm Beach is located in Wellington, Florida. 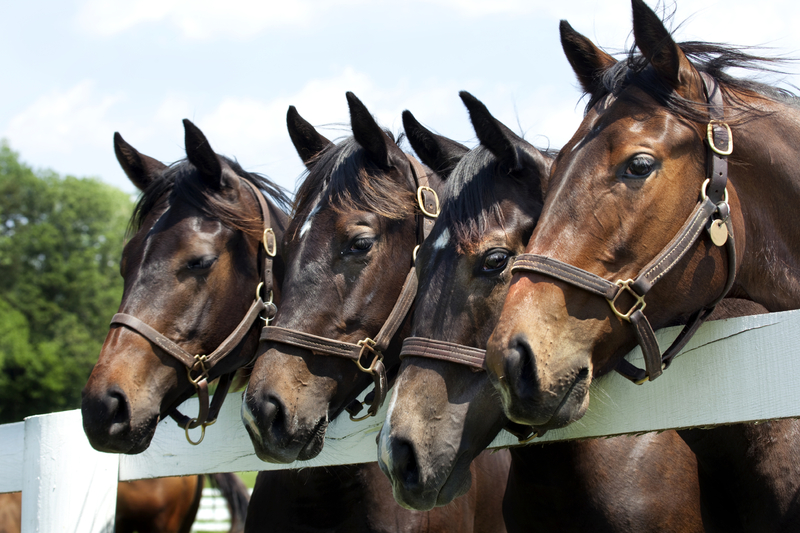 Wellington is the heart of South Florida’s horse country and the epicenter of international polo. 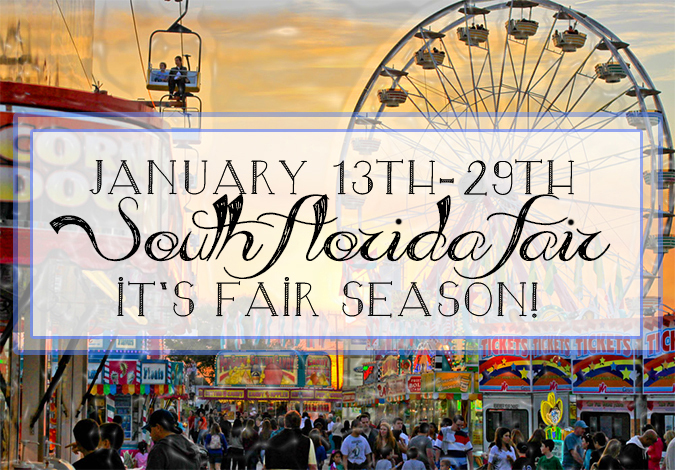 The great international sport of polo used to be practiced by only by kings and now graces the Palm Beaches annually. 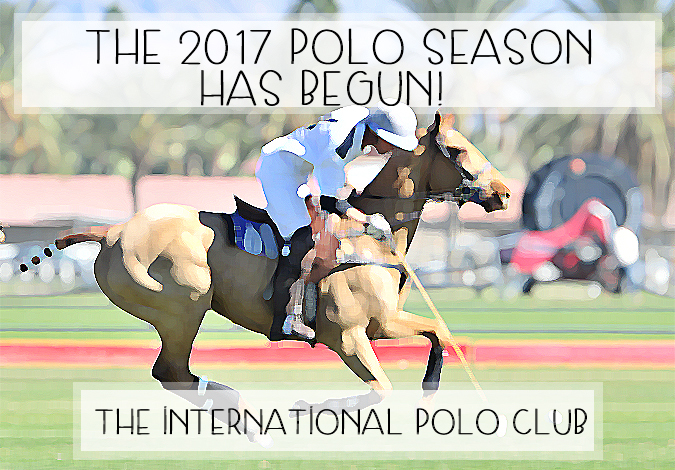 The international polo season begins in early January and continues until into May. 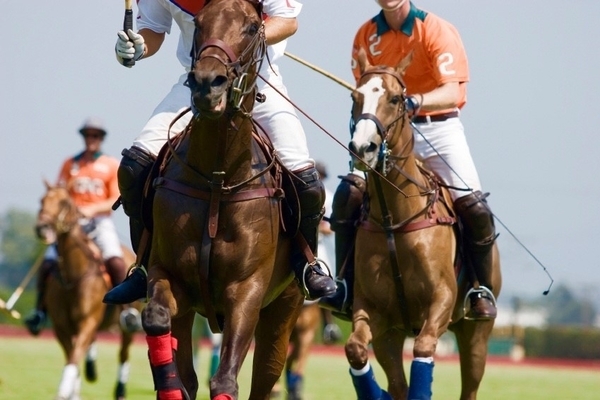 During the season, guests can come out to the polo grounds and relish the matches and all the happenings that surround it.